Lick Estate, a mixed sporting estate situated in the heart of Highland Perthshire, has been placed onto the market through CKD Galbraith. Located by the banks of Loch Tummel, the estate extends to some 1972 acres (798 ha) and encompasses the summits of Farragon Hill (783m) and Ben Eagagach (691m). 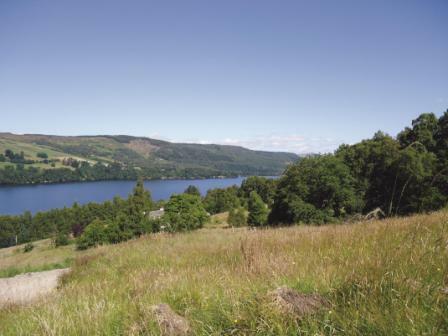 Lick Estate provides fishing and sailing possibilities throughout its low ground, with meadowland and native woodlands on the approach to the heather clad hill and summits where shooting and stalking can be enjoyed. Forming an integral part of the Strathtay Deer Management Group, Lick Estate has played its part in working successfully for more than 20 years to ensure a constantly improving and sustainable population of deer is maintained. The five year average for stalking on the estate is nine stags and 20 hinds per annum. Whilst grouse numbers are limited on the estate, Lick was formerly let for two weeks per year in the 1960s with a limit of 200 brace. 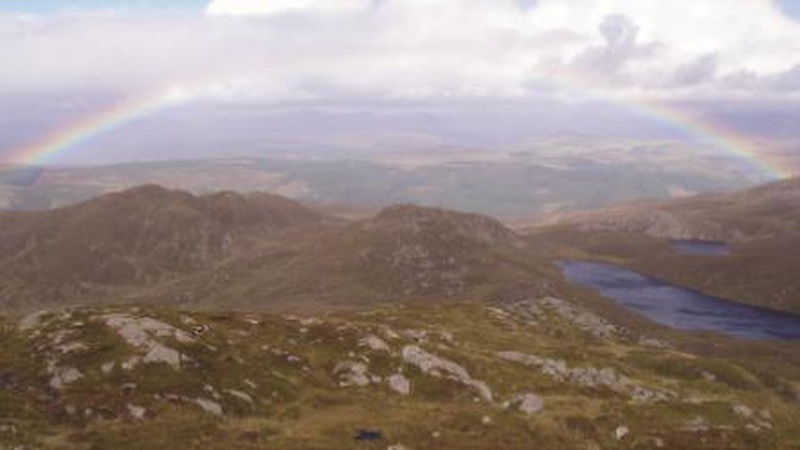 There is potential to significantly rejuvenate the sport, with good heather cover, many springs and with a comprehensive programme of burning and laying of grit and predator control already in place. Trout fishing on Loch Tummel is included within the subjects of sale and there are excellent angling opportunities from both bank and boat. 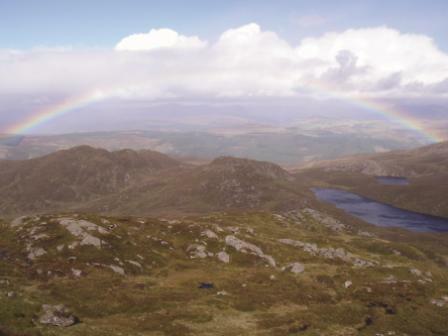 High up in the hills there are three hill lochs which are owned in conjunction with other estates which also provide enjoyable sport. Lick Farmhouse is the principal residence on the estate and is a delightful property enjoying a superb aspect over Loch Tummel to the distant hills. The property stands in the core of the estate and was enlarged by the present owner's uncle in the 1950's before being significantly refurbished approximately two decades ago. With five bedrooms, the accommodation and layout is for perfect modern living. In addition there are two cottages - Tummel Cottage and Farragon Cottage built seven years ago below the farmhouse on the site of an old byre. Each provides a porch and lobby with an open plan kitchen, living and dining room with separate bedroom and bathroom. The cottages are used for holiday lets, with significant demand from visitors to the area. William Jackson, who is handling the sale for CKD Galbraith, said: "Lick Estate is a delightful mixed sporting estate that offers something for all the family. "Scotland is renowned for its sporting industry and Lick is an excellent example of why the country's estates generate so much interest. "Lick combines exceptional accessibility with privacy. 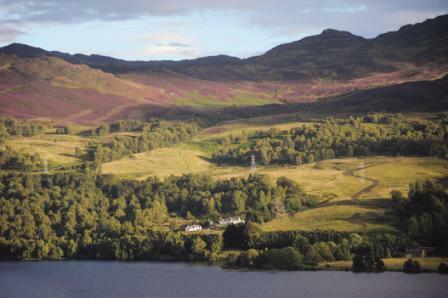 The views are unsurpassed and the combination of hill and loch, woodlands and meadowland provide an excellent variety. "We have experienced healthy demand for Highland estates this year from both domestic and foreign buyers. Given the mix of sport on offer, we believe Lick will attract competition." The guide price for Lick Estate is offers over 2 million. Find out more about this property.